Kaanapali Beach in West Maui is calling. Come visit this popular vacation resort and stay in one of our gorgeous oceanfront condo rentals at The Whaler, Kaanapali Alii, or the Kaanapali Royal. Kaanapali is West Maui's most popular vacation destination. This premier resort on the leeward side of the island spans the oceanfront along a three-mile long stretch of sandy beach often touted as one of Hawaii's best. 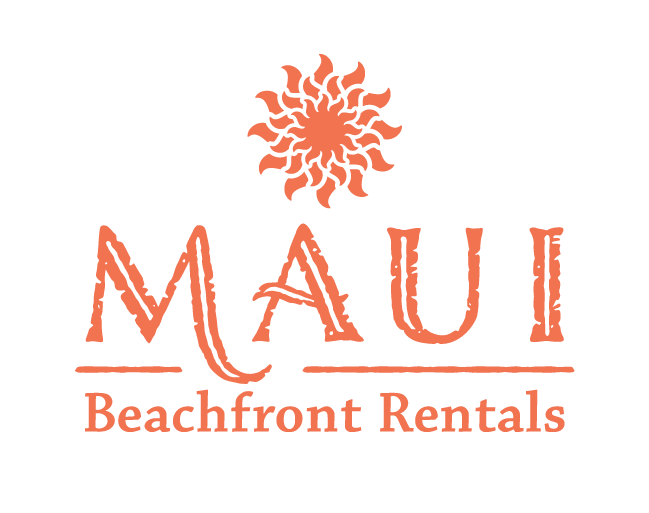 Maui Beachfront Rentals offers more than 20 vacation condominiums for rent at The Whaler, the Kaanapali Royal, and the Kaanapali Alii. Opportunities for water sports abound a Kaanapali. Between sunning sessions on the soft sand beach, you can snorkel, scuba, or snuba through the reefs off Black Rock. Swim with honu (green sea turtles). Take a catamaran for a sunset cruise right from the beach. Parasail over Kaanapali's pristine blue waters. Spot migrating humpback whales from your kayak (when in season). Or take surfing lessons with expert instructors. It's all here and waiting for you. Kaanapali Beach Resort is home to two glorious golf courses with panoramic views of the Pacific Ocean and West Maui Mountains. The Par 71 Robert Trent Jones, Sr.-designed Royal Kaanapali course has hosted the Champions Tour Kaanapali Classic for 14 years, as well as the Canada Cup and the LPGA Kemper Open. The Par 70 Kaanapali Kai course design by Arthur Jack Snyder hosted the Golf Channel's Big Break Kaanapali in 2008 and is perfect for all levels of play.